Come check out some great short horror films at the Scared for Your LIIFE screening on Saturday, October 25th. 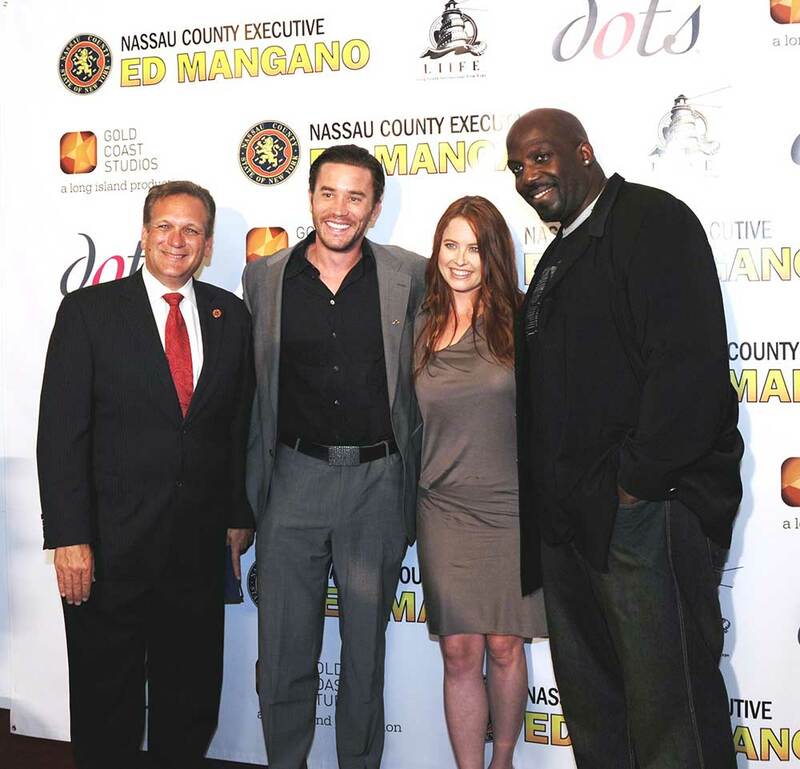 The 2015 Long Island International Film Expo - Save The Date! Save the dates! 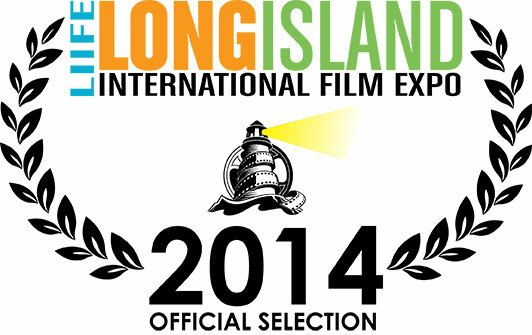 The 18th Annual Long Island International Film Expo dates are July 8 - 16, 2015! Successful Film Producing & Financing: Making Your Film Happen! 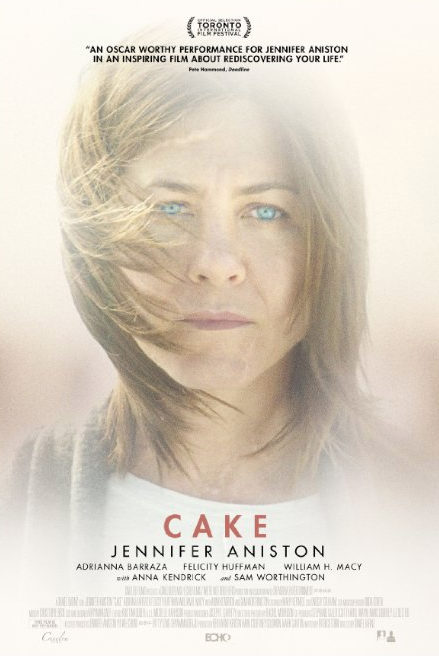 2013 Long Island International Film Expo Winners List! What a fantastic film expo! Thank you to all the filmmakers and guests that made this year's expo such a success. For a list of all nominees and winners click here.